Extra curricular activities or co-curricular activities are activities which are neither included in a school curriculum nor are necessary for getting good grades at school. Despite of this fact, these activities are an essential part of a child’s all-round development. Participating in outdoor activities, like playing a sport, swimming, skating, etc. or indoor activities like sketching, painting, singing, playing board games, etc. are included in extra curricular activities. Although academic performance is a result of complex interaction between intellect and hard work, health plays a vital role in child’s ability to learn. Hence, for the all-round development of a child, there should be a perfect balance between studies and extra curricular activities. Mathematics and reading are two academic topics that are most influenced by physical activity. How? Well, these academic topics depend on efficient executive function which is favored by physical activity and physical fitness. Brain health and basic cognitive functions linked to attention and memory are improved by physical activity. Long-term participation in physical activity has been known to enhance cognitive performance and brain health. Why include extra curricular activities in routine curriculum? It’s no surprise that extra curricular activities can do much more than keeping your children occupied. In fact, if you look at the benefits of these activities, you’ll understand how they help in developing a child into an all-round individual. A wide range of skills and capabilities, such as time-management, confidence and self-esteem, team work, setting goals, etc., stem from indulging in extra curricular activities. One of the most useful benefits which activities that are out-of-the-curriculum promote is interaction and communication between children. A child learns to interact and communicate with others in the group at an early age – a life skill which helps a child make the most of his future life. Learning new skills can help build confidence in children. By partaking in after-school activities, a child learns to build confidence in everyday activities of life. 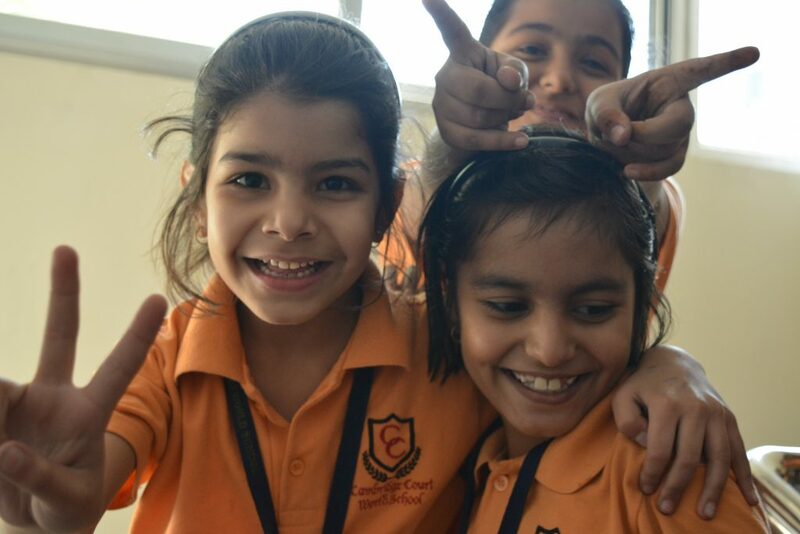 Learning social skills in a fun and relaxed environment will help them be more confident from home life to workplace. Participating in school activities like sport events, singing in the school band, acting in a play, and other activities can help a child explore his/her personal interests and passion. With the opportunity to explore diverse interests, a child can discover an activity that he/she enjoys, and can even pursue it as a career in the future. Sports and group activities, like dancing and music, require children to work together to achieve a common goal. 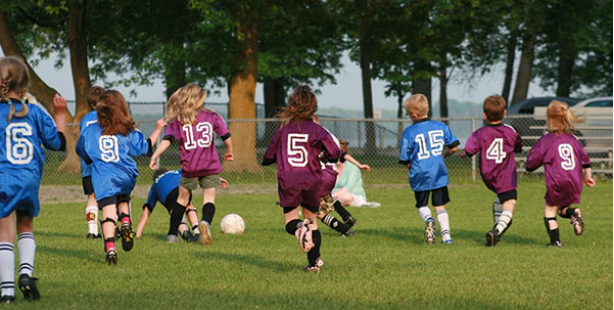 By taking part in such activities, a child develops the skills needed to work in a team. In addition to this, extra curricular activities let children socialize and bond with their peers. Research studies prove that there’s a correlation between academic performance and extra curricular activities. 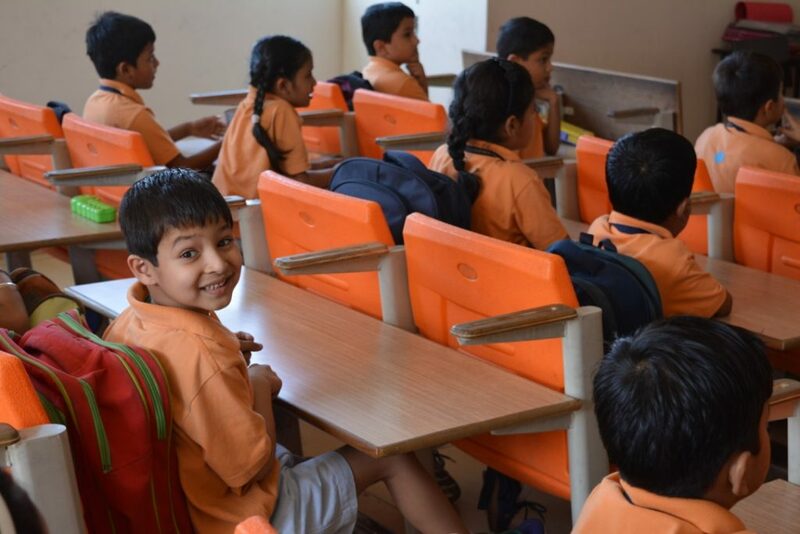 A physically and mentally fit student will be comparatively sharper in studies, skills and behavior, and this will help the child achieve more in academic, professional and family life. While it may be a challenge to find time and put extra effort towards co-curricular activities, every effort is worth the benefits that these extra curricular activities can add to a child’s life.